My sister Bree and her boyfriend, Donavin were in town visiting us from Vancouver when we decided to go on a ten-day Holland to Portugal road trip. On our way to Barcelona, Spain, we certainly were not going to miss making a short visit in Andorra. 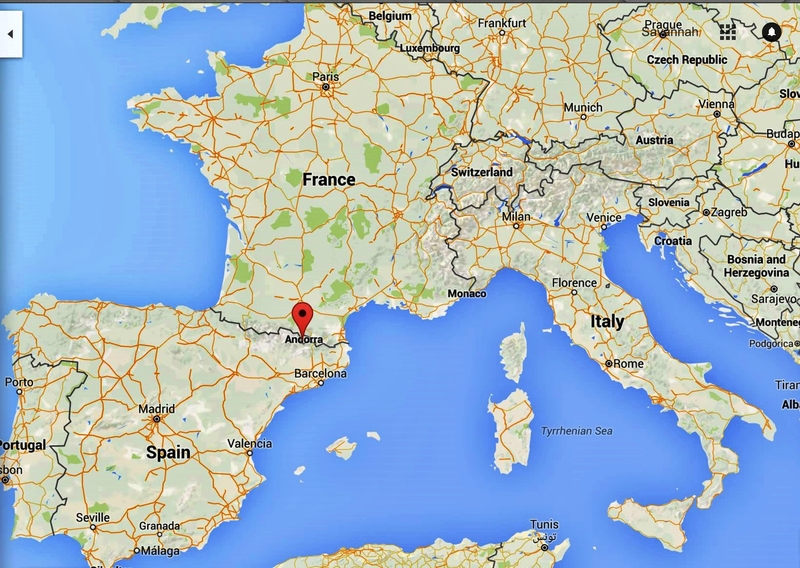 This small country sits right on the border between France and Spain. We were amazed by the beauty Andorra had to offer with its dazzling mountainous country roads and views. 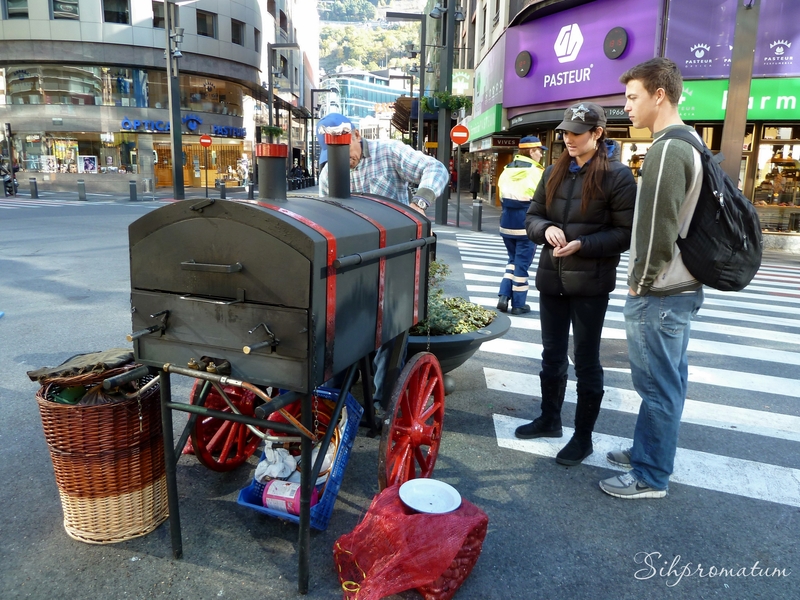 While exploring the capital city, Andorra la Vella, on foot, we ate roasted yams and chestnuts from roadside vendors. After a brief glimpse, I would love to return to Andorra for a longer stay. That so many don’t even know this beautiful country exists is truly unfortunate. Next time you’re in Europe, you’ll remember to make time for this tiny, little stop. Stay tuned for more #FridayFotos. Next week is ANGOLA. View more photos of Andorra here. Andorra is a beautiful small country well worth a visit. 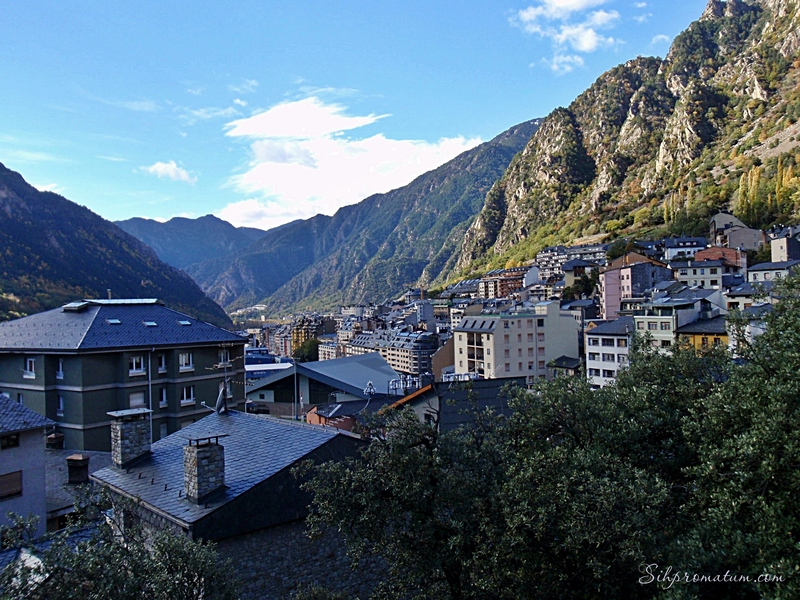 Andorra is very beautiful… take a look when you’re in the area! Yes definitely you should. It’s so wonderful!! I did another road trip last year Holland-Spain for TBEX and it was even better than I remembered. I wrote a post about the trip. Whereabouts in Holland do you live? I’m up in Alkmaar. Would love to meet you!! and you should join our #TRLT twitter chat every Tuesday at 7pm. It’s a great community of travellers! Ahh looks like a must visit place! 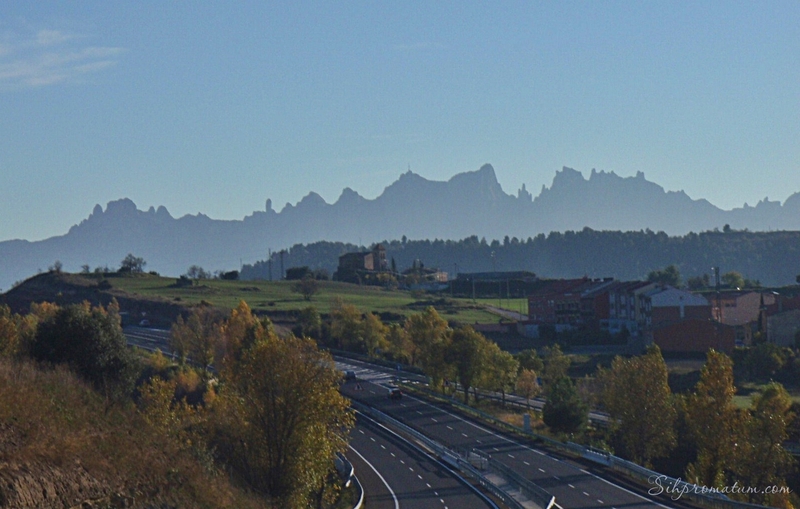 It would be wonderful to do a road-trip through the South of France (on my bucket list) and enter Spain through Andorra. Absolutely!!! I think road-trip anywhere in Europe is a must. You really can’t go wrong. There’s soooo much history and so much to do that you don’t even need a plan, just wheels, a GPS (to get home after getting lost! ), some euros/Swiss franks/crowns and you’re good to go! !